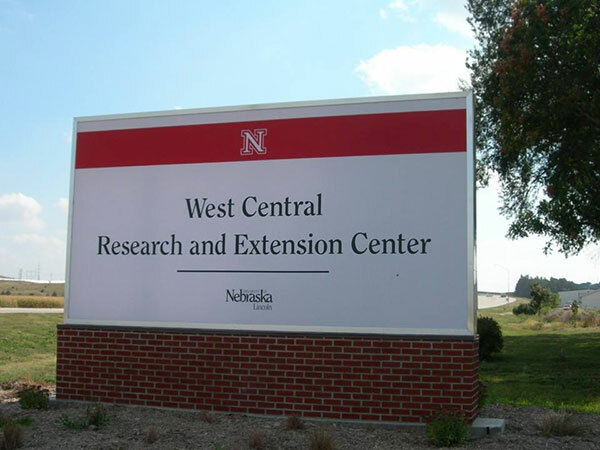 The University of Nebraska West Central Research & Extension Center is a research and extension facility of the University of Nebraska Institute of Agriculture and Natural Resources (IANR). 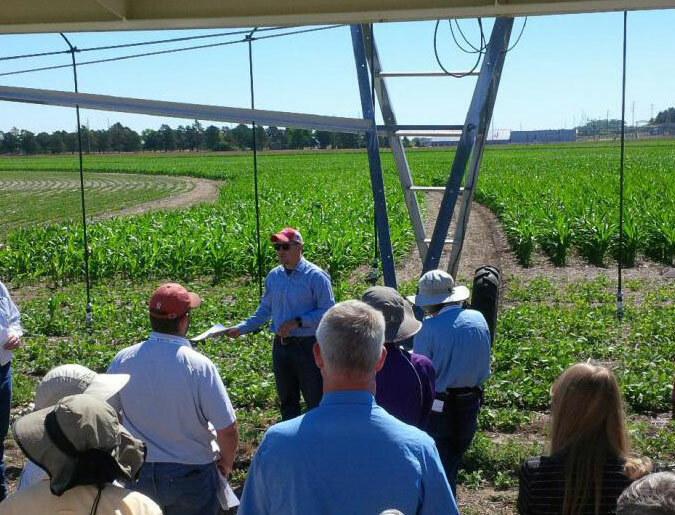 It serves as the site for field-based research and extension involving faculty and graduate students in eight IANR departments. West Central consists of approximately 1,800 acres of which 1,100 are in pasture and the remaining in dryland and irrigated cropping systems. The Gudmundsen Sandhills Laboratory , a 12,800-acre working ranch in the Nebraska Sandhills is also part of West Central, as is the West Central Water Resources Laboratory near Brule, which consists of 1,280 acres of irrigated and dryland cropping systems. This size and diversity offers many opportunities in integrated systems research and extension programming. West Central delivers research-based education and information to citizens throughout the state. Extension specialists and educators are committed to excellence, conducting educational programs customized to meet the needs of Nebraskans. These educational programs, delivered via a variety of methods, are offered through federal, state and county partnership arrangements. Our objective is to provide research-based information and other educational resources to the 20-county West Central district and beyond. As part of the University of Nebraska-Lincoln, we consider ourselves the front door to the University for those we serve in west central Nebraska.